Snoop Dogg has teamed up with $2.5 billion Swedish start up bank Klarna by becoming a shareholder. The global payment provider is seeking to elevate its concept of “Smoooth” and has joined forces with the rapper who is transformed to “Smoooth Dogg” for the campaign. Snoop Dogg has plenty of form for investing in start ups having previously backed a number of marijuana companies. 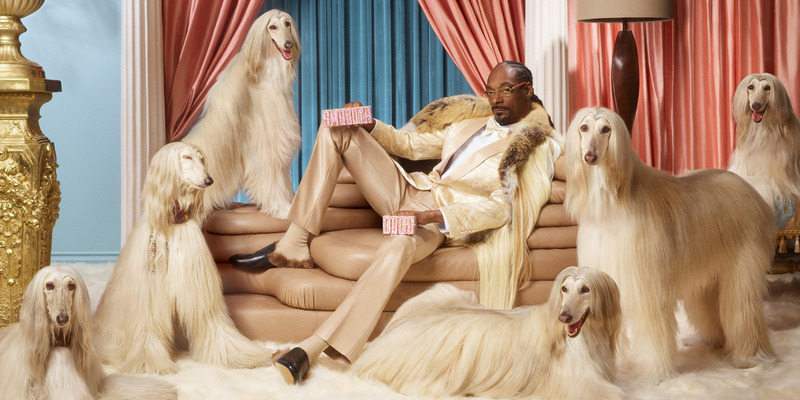 The music superstar meets Swedish bank tie in isn’t perhaps the most usual development in the fintech world, but start up lender Klarna is hoping that Snoop Dogg’s charisma will pay off.